Free up coveted space at home by storing your large vehicles at Bus Barn. Use our self storage units for additional needs! Bus Barn is less than a mile northeast of Pearland Regional Airport and the northwest neighbor of La Casita Mexican Restaurant. 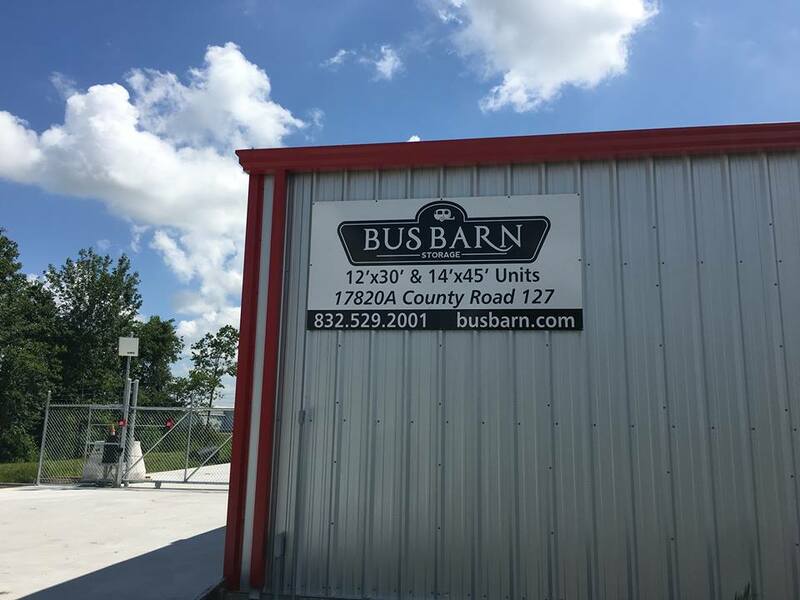 With the facility’s convenient location at 1780A County Road 127, Pearland, TX, residents of areas surrounding Pearland can utilize Bus Barn’s storage solutions. Friendswood, TX, is around three miles east, Alvin, TX, is eight miles south, and League City, TX is around ten miles southwest. Make the short drive to Bus Barn and see what we have to offer! If you’ve been on the fence about seeking additional storage options, now is the time to act and free up that space. Bus Barn offers an array of solutions for storage needs. 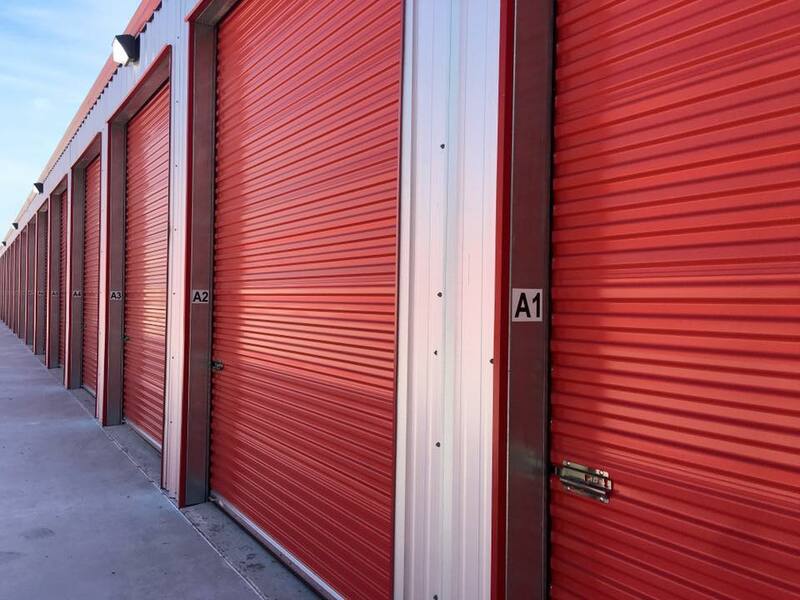 Self storage units are versatile, and can be used for the long or short term. Bus Barn also is the perfect place to store your vehicle. All of our bays feature concrete paving and power hookups. If you’re just moving to the area, and you need a dependable facility to keep your RV, boat, or car before you settle, we’re the place for you!